Snow Goose Chronicles is also available as an ebook from Apple Books, Amazon, and Google Play for $8.99. 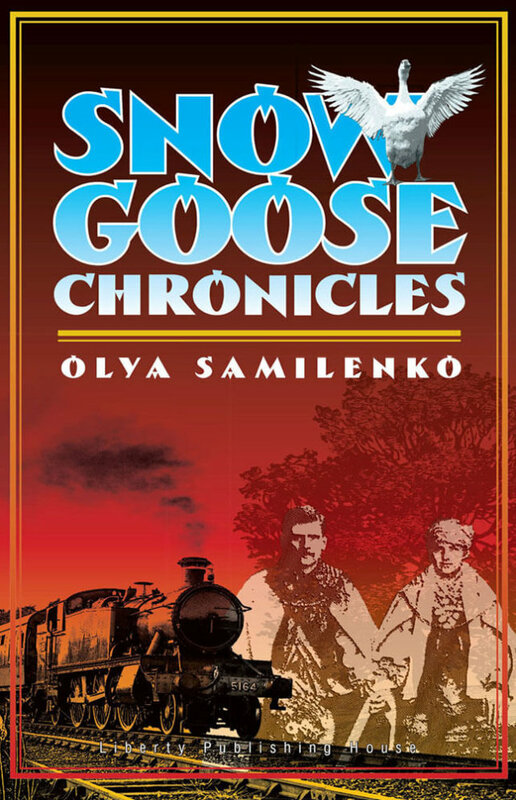 Samilenko’s The Snow Goose Chronicles describes what can only be called the genocide of the peasants. 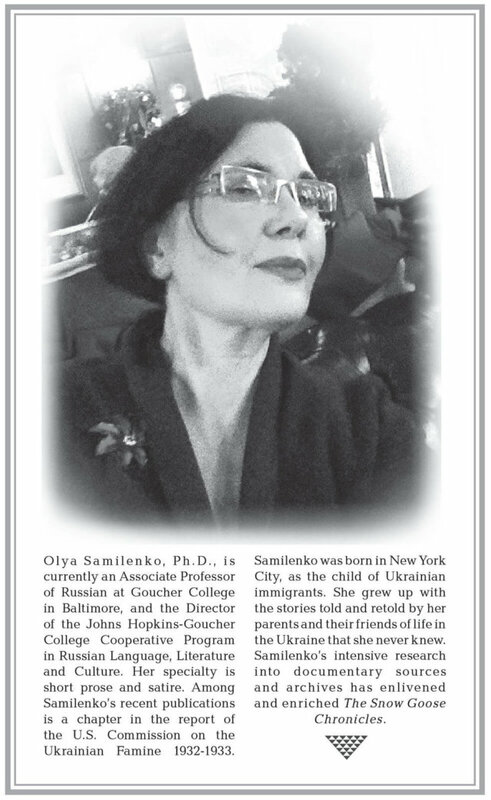 She includes the GULAGs, labor camps in Karelia, especially “Solovki” located in the former “Solovetsky” Monastery on a Northern island where inmates starved and froze to death. 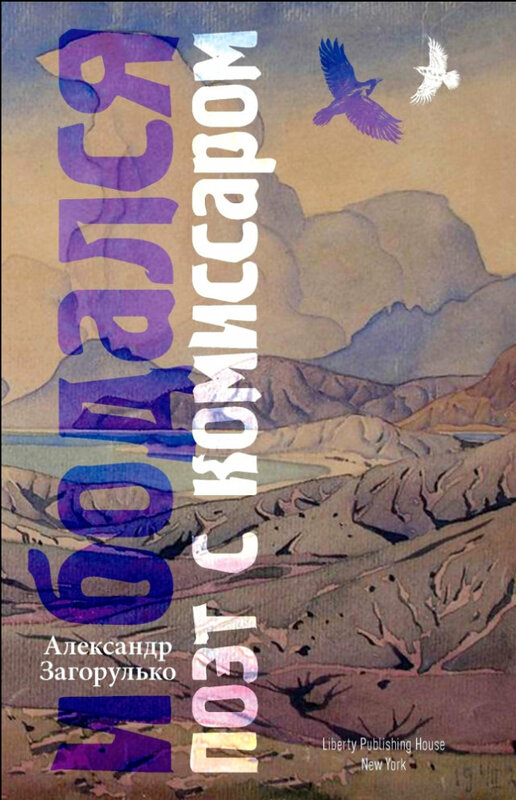 The Snow Goose Chronicles is must reading for anyone interested in the history of Ukraine its life and fate of Ukrainian peasants during the Soviet period. Anyone interested in getting to know a simple, lovable, morally upright human being will reread this book time and again. В «Снежном гусе» автор в качестве скальпеля использует острый меч, чтобы без горечи или злобы, но решительно вскрыть гнойные раны, которые ее народу нанесла и надеялась навсегда скрыть под незажившими рубцами советская власть. И это бы ей удалось, если бы не Снежный гусь, который в качестве беспристрастного свидетеля и летописца присутствует в повествовании от начала до последней точки. The Snow Goose Chronicles is a moving, well-paced story with living characters doing the best they can to survive Stalinism. Olya Samilenko takes us on a fascinating ride through twentieth-century Ukraine and its tragic history, as experienced by two Ukrainians and two Jews. 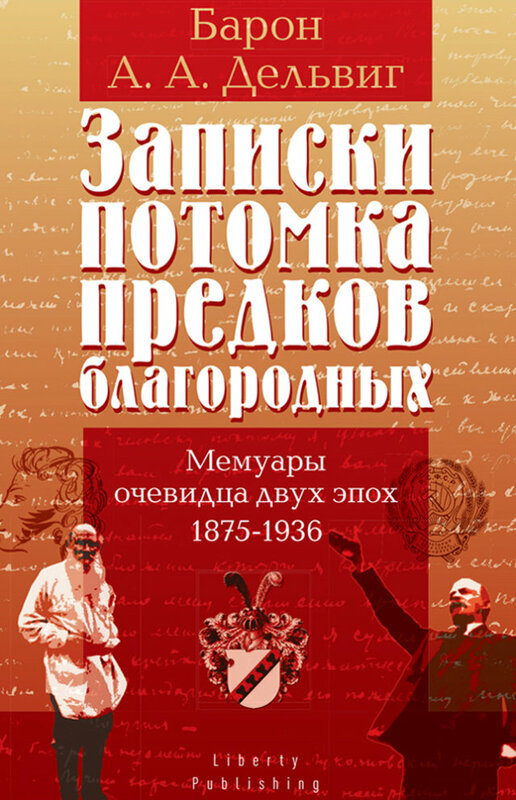 Absurdity and verisimilitude coexist in this fluid tale, whose frequent allusions to Gogol – there is even a Comrade Chichikov – serve both to heighten and to assuage the tragedy of the romance. “Snow Goose” reads like a frightening mystery…. have to put it down and then rush back to read more.